Last year saw a unique take on the Ultraman formula with Ultraman R/B. 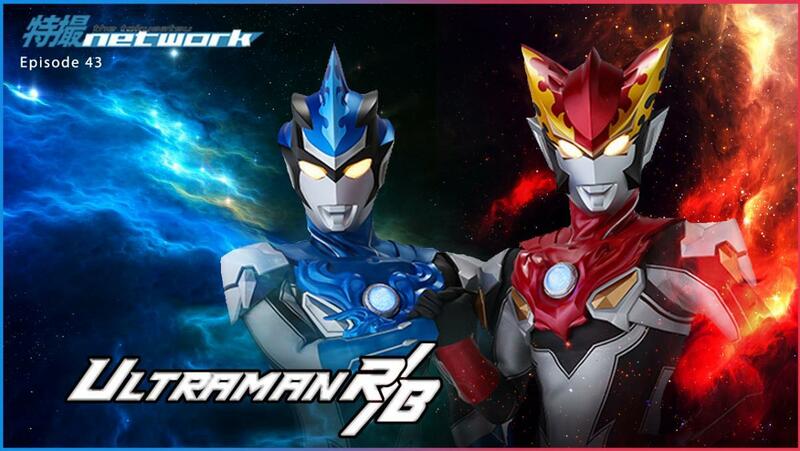 Starring two brothers who become Ultraman Rosso and Ultraman Blu, R/B is ultimately a story about family, finding your purpose, and throwing giant monsters through buildings. Join us as we discuss what makes Ultraman R/B special, from the highs and lows of the show to its overall message. And let us know what you thought of the show in the comments below! 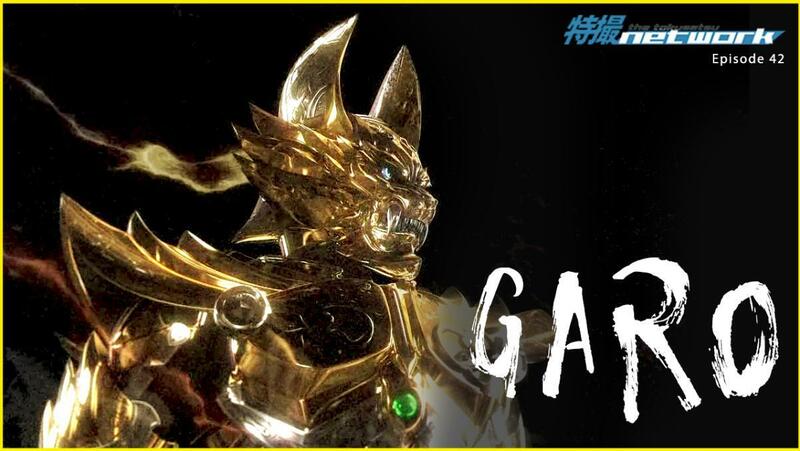 In this episode of the podcast, we give a general overview of the GARO franchise. The GARO franchise is known for its interesting characters, awesome action scenes, and expansive lore. It is also known for its unique tale of production revival and rise to popularity. In this month's episode of the TokuNet franchise, we talk about the franchise as a whole, what we love about it, and where people who are new to GARO can start. Let us know what's your favorite season of GARO in the comments below! The podcast crew tries to figure out which team is cooler as they give their first impressions of Kaitou Sentai Lupinranger vs Keisatsu Sentai Patranger. 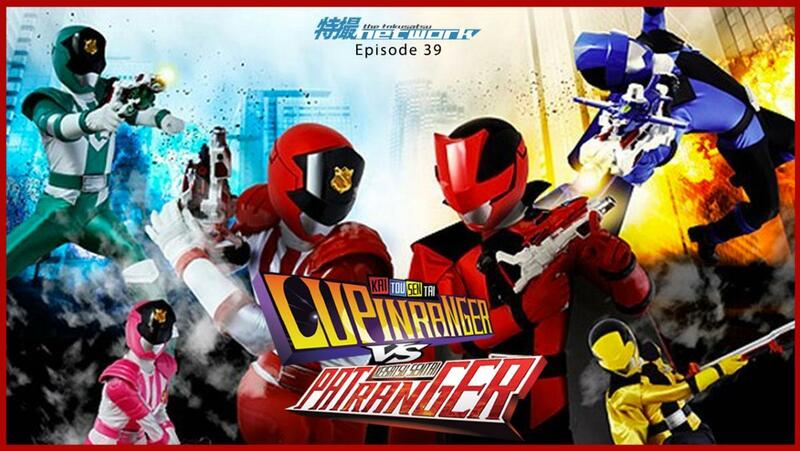 Lupinranger vs Patranger continues the recent trend of changing the Super Sentai formula started by Kyuranger by introducing two opposing teams from the start. 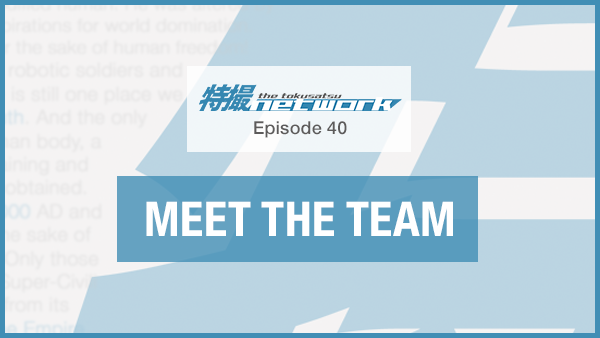 Team TokuNet gets together to discuss how this new approach has made this show stand out as of the first 10 episodes as well as their thoughts on where the show could go in the future. This episode of the podcast also introduces two new members to the show, Staff Writer Brody Salzman and Graphic Designer Gladys Leung. 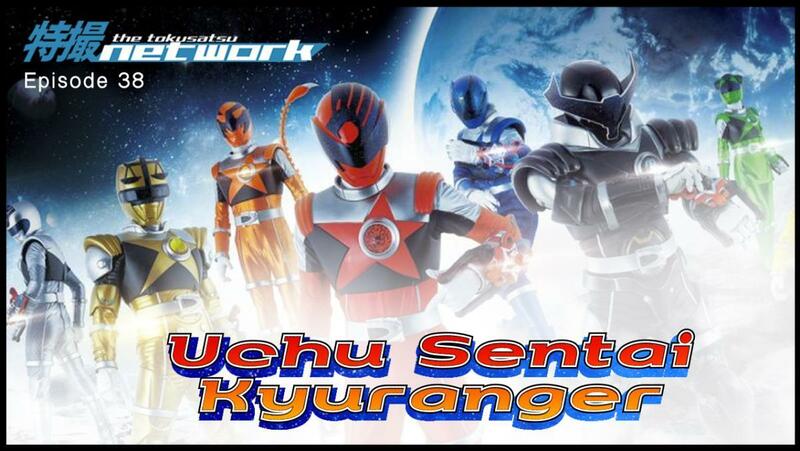 The podcast crew gather the Kyutamas in order to review 2017's Sentai series, Uchu Sentai Kyuranger. Team TokuNet finally sits down to share their thoughts on last year's space adventure known as Kyuranger. With so many characters and story arcs, the cast takes their time to delve into the story of the show and share their favorite moments of the series. Let us know what you thought of the show in the comments below! Tune in next episode as we give our first impressions of the currently running Kaito Sentai Lupinranger vs Keisatsu Sentai Patranger! The TokuNet Podcast crew is back with a review of 2017's Ultra series, Ultraman Geed. After a bit of a hiatus, the TokuNet Podcast is back! 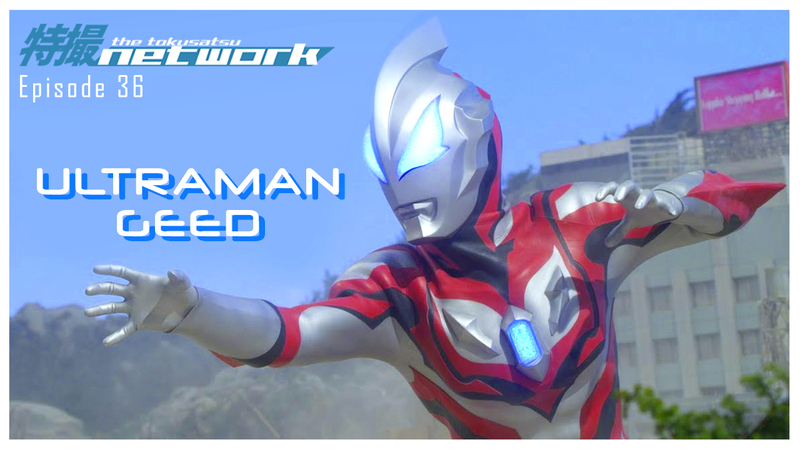 This month, we'll be discussing the most recent entry into the Ultraman franchise, Ultraman Geed. In this episode, we talk about what we liked and disliked about the show as well as our favorite characters and moments. We also touch on how this show stacks up against recent Ultra series. 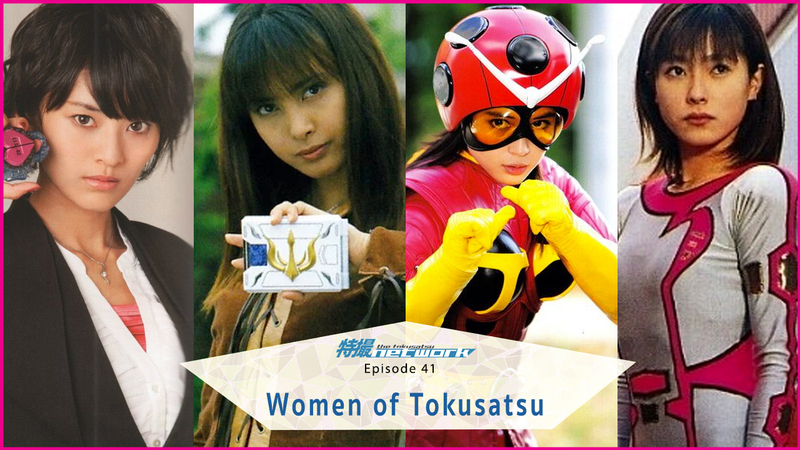 Be sure to subscribe to TokuNet Podcast on iTunes and Stitcher. Feel free to rate and review our content! 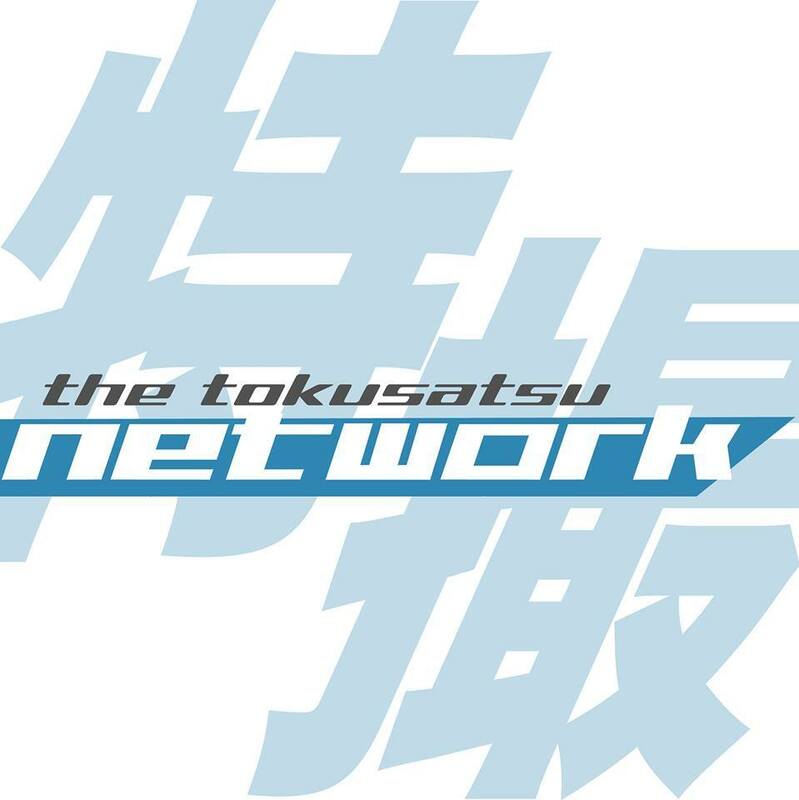 Additionally, if you'd like to get a early access to the TokuNet Podcast, become a Rider tier patron or higher by supporting us on our official Patreon. 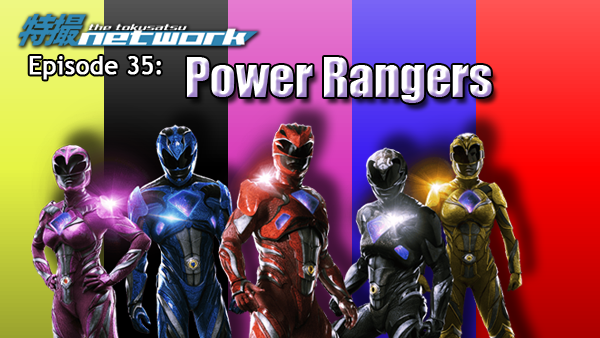 The much awaited 2017's Power Rangers is out in theaters and Team TokuNet gathers to discuss the movie. Almost three years after it was first announced that a new reboot movie of the Mighty Morphin' Power Rangers was in development, fans finally got a chance to see their favorite heroes re-imagined for audiences old and new. After a few viewings, the podcast crew got together to discuss both their favorite moments and criticisms of Power Rangers (2017). Editor-in-chief Paula Gaetos also talks about attending the screening of Mighty Morphin' Power Rangers: The Movie at LA's TLC Chinese Theater a couple of days prior and Senior Staff Writer Brian Dagley relives his experience of attending the World Premiere of the 2017 Power Rangers movie. 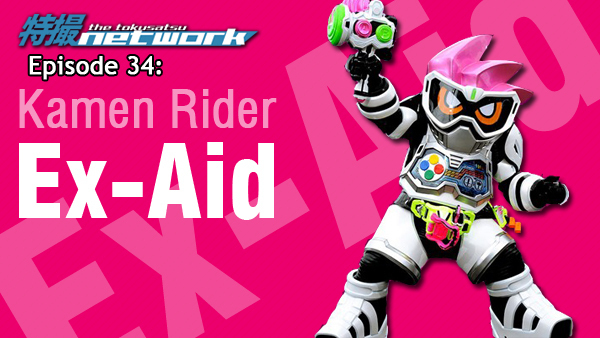 The podcast crew is excited to talk about Kamen Rider Ex-Aid. 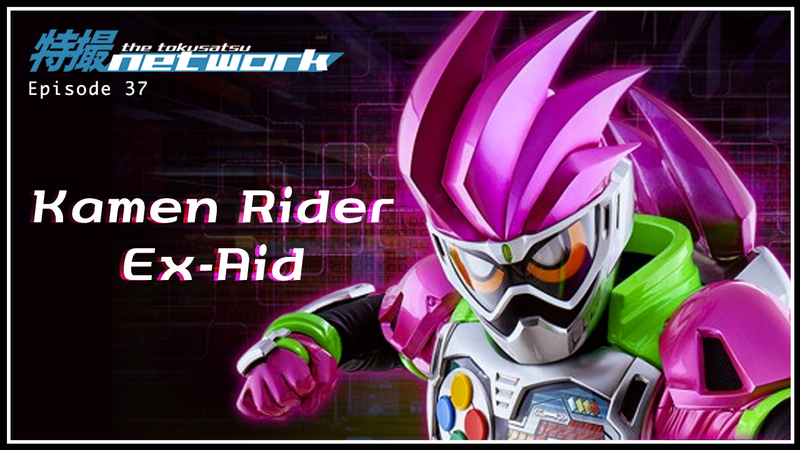 On this episode of the TokuNet Podcast, we talk about the currently running Kamen Rider series, Ex-Aid. As of recording, we have watched the first 19 episodes and we give our initial thoughts on the show as well as what we think of the show thus far. And as usual, we do a little bit of speculating as to where we think the story will go from here.